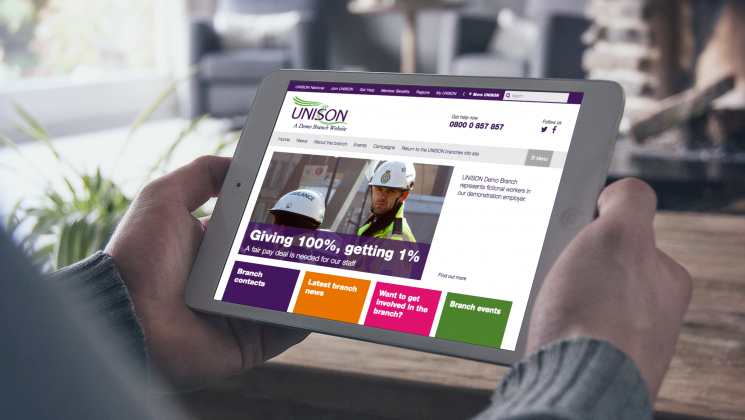 As part of the digital.unison work programme, we are developing a cheap, powerful and easy-to-use platform for branches to engage their members, potential members and supporters. Hundreds of UNISON branches run their own sites. The quality, impact and cost of these vary substantially. In addition, three different regions have in previous years developed their own branch websites network, covering just under 100 branches in total. The amount of effort being duplicated across UNISON, not to mention the costs of doing the same thing over and over again, both take away time and resources from the task of organising our members and making the union stronger. 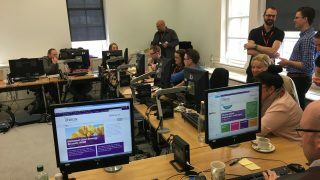 In addition the Digital.UNISON work programme is in the process of developing a number of new engagement tools to staff. Many of these also could be used by branches, extending and enhancing their digital reach and the effectiveness of UNISON. The core of the platform is a website. However through connections to other digital tools – including messaging systems, survey systems and others – the hope is that this platform over time extends to being a home for branch digital communications and member engagement. The project kicked off in March 2017 with 9 pilot branches coming to London for a day and using a prototype branch website platform to develop sites of their own. The platform will be developed further between April and June, with an official launch currently stated for June (at the National Delegate Conference). At the moment we are still in the very early stages of this project. 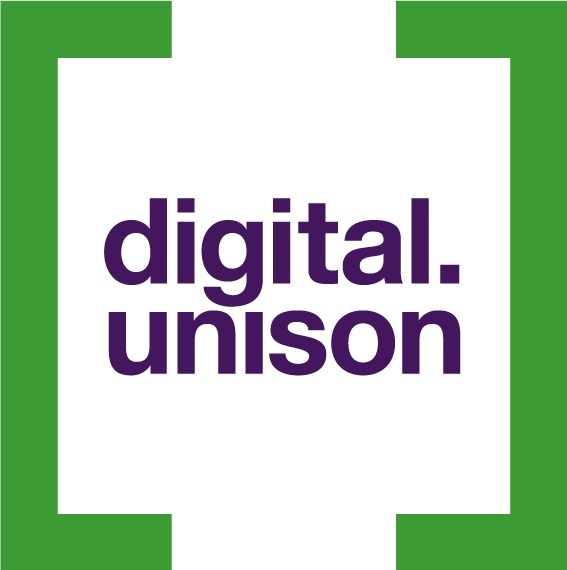 UNISON staff should contact the digital team if they want to know more about the project.